Croatia’s advertising efforts are really paying off. The country’s main tourist organization has won several influential recognitions at this year’s Travvy Awards. Yet, the good news just keep coming. Last year’s promotional video titled ‘Croatia Full of Life’ has just been proclaimed the best in the world in Madrid, Spain. The video has gained a lot of attention on global level as it features some of the most recognizable faces of Croatian origin. These include the leader of Croatian soccer team Luka Modric and amazing duo of musicians 2CELLOS. 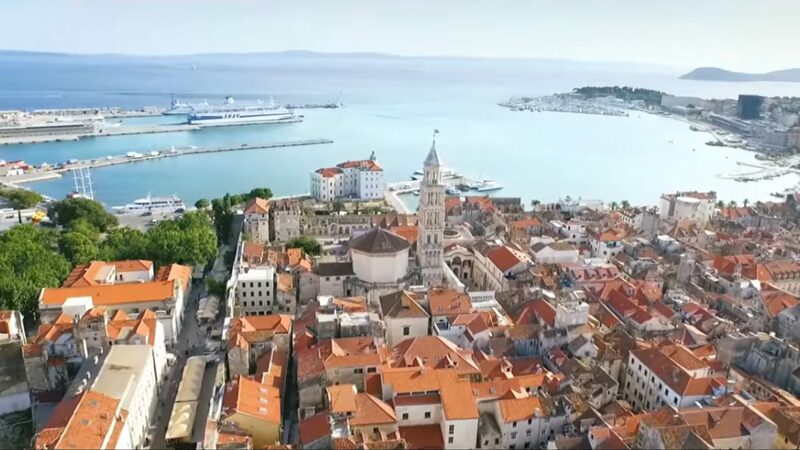 Of course, the video also promotes localities that made Croatia such a popular destination, such as Plitvice Lakes National Park and cities of Osijek, Split, Rovinj, Sibenik, Zagreb, Zadar, Dubrovnik and many more. ‘Croatia Full of Life’ has been proclaimed best in the world at Spanish Fitur International Travel Show. The competition has numbered 58 other videos, coming from 11 countries. It should be noted that two other Croatian videos, namely ‘Dubrovnik Riviera’ and ‘We Love Zagreb’ have been finalists in their own categories.